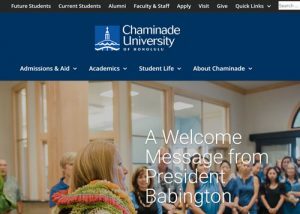 Chaminade University of Honolulu (CUH) offers its students an education in a collaborative learning environment that prepares them for life, service and successful careers. 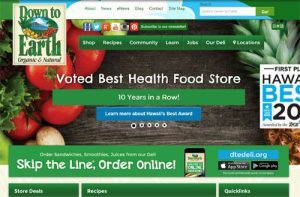 Down to Earth is Hawaii’s Leading Retailer of Organic & Natural Foods. Down to Earth has four locations on Oahu including: Honolulu, Pearlridge, Kapolei and Kailua, and one location in Kahului, Maui.